We humans see patterns everywhere. If we think about the things our children are experiencing and learning in their early years–from the comfort they find as we rock them or sing a familiar song, to their experiments with cause and effect, to learning their first words–most of it has to do with perceiving patterns and their meanings. Kids are gathering this kind of information all the time, and there are simple things we can do to create rich environments for the early patterning skills they’re working on as they play. We can provide them with music (that they like), which is filled with patterns both simple and complex. And we can participate alongside them, modeling a steady beat. 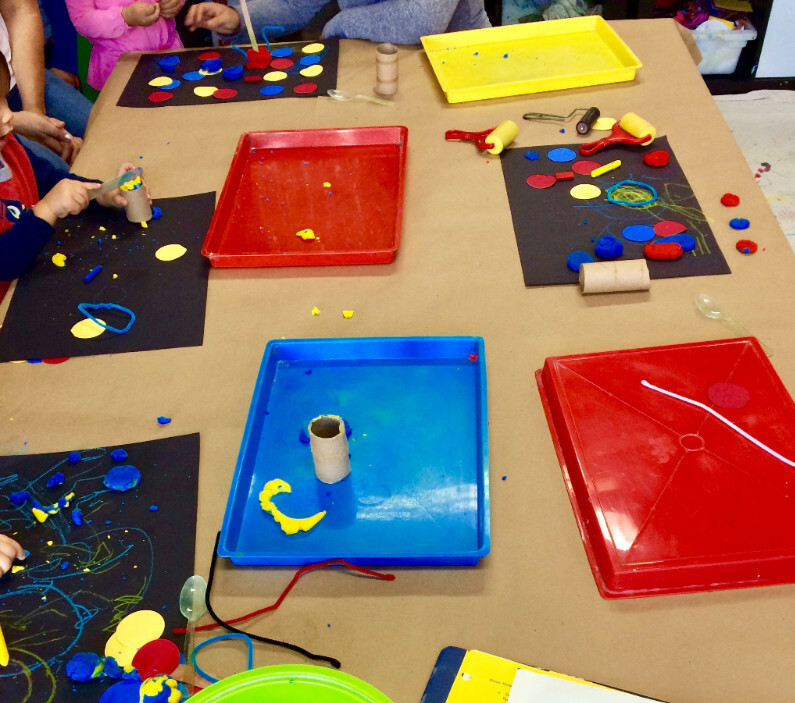 When they’re ready for art, we can let them play with materials that repeat or that relate to each other in interesting ways, always giving them plenty of space to explore at their own paces. We’re focusing on patterns this week at PLAY with a little help from the wonderful books of Hervé Tullet. Complete info about the week’s activities is below. 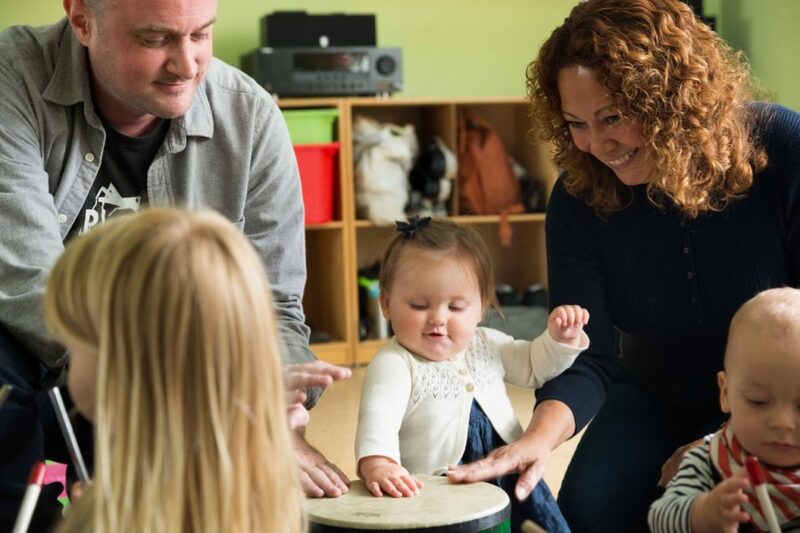 Whenever we grown-ups in music class model a steady beat—with clapping, rocking, rhythmic walking, or body taps on our kids—we’re fostering steady beat ability, which is one of the most valuable things children get from music and movement activities, whether in a group setting or at home. 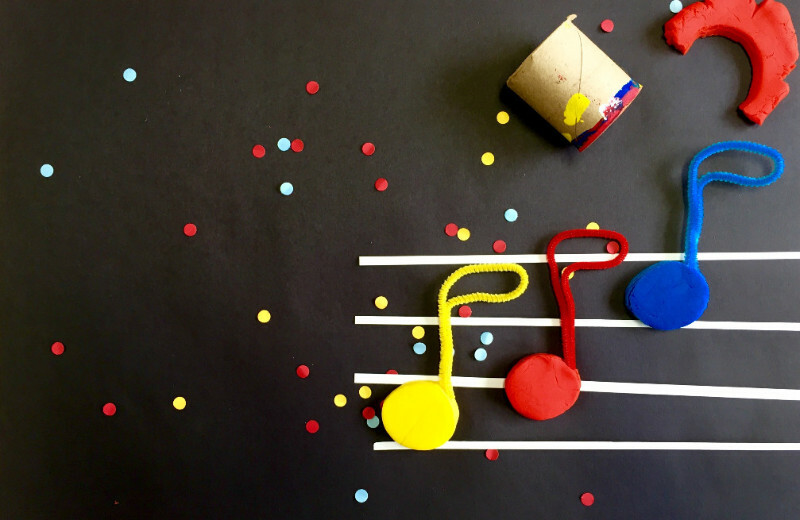 The learned ability to feel and express a steady beat is not only fundamental in music and sports; research shows that it’s linked to improved early math, language acquisition, and self regulation skills. So, grown-ups, as you’re participating in music with your child, pay attention to all the different ways you can model a steady beat with your own body. Stories & Art: Say Zoop! 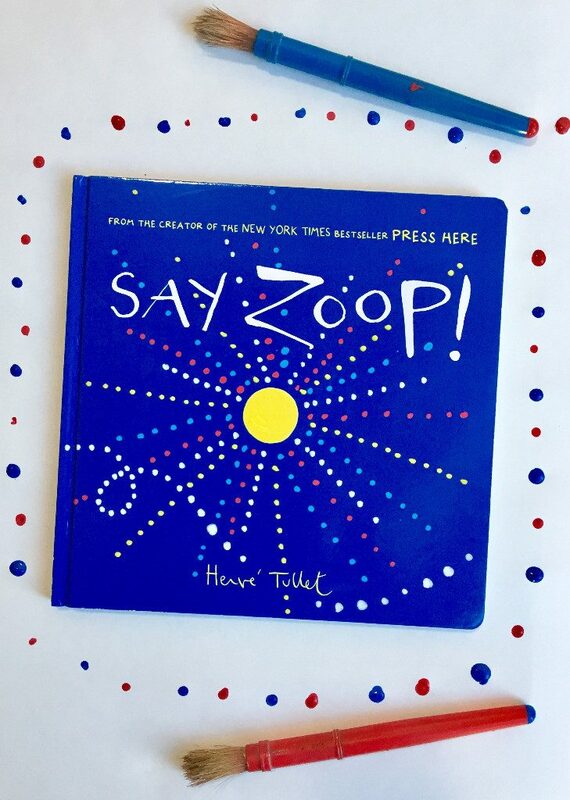 Tullet’s newest interactive book, Say Zoop!, is all about patterns, and it’s so much fun. This Thursday, Jasmine will be reading Say Zoop!, followed by art time inspired by the book. Arrive by 10am to catch the reading. Toddlers to five; drop-in. Complete info is here. 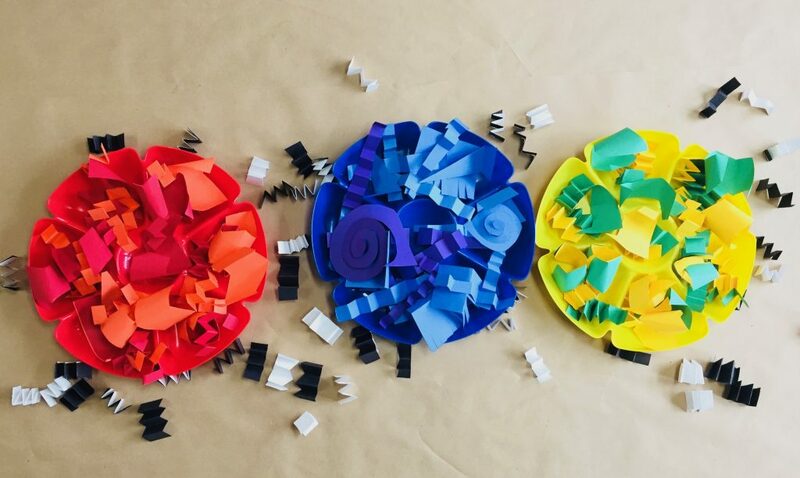 This week in Messy Mixed Media, we’re taking inspiration from Hervé Tullet’s Press Here, and working with materials–play dough, pipe cleaners, paper shapes, recycled materials, and pastels–that can be combined in many different ways. While we often introduce methods that involve sticking materials together or to a surface, this week’s project is all about freely arranging and rearranging (and in some cases reshaping) the materials. 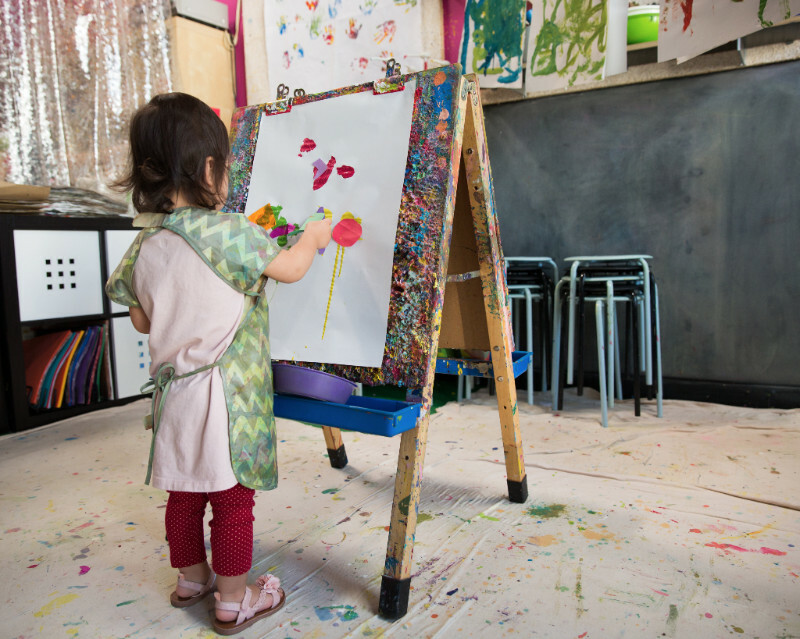 For more info about Messy Mixed Media for ages 2-5, please click here.